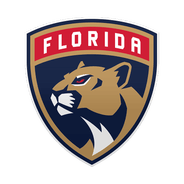 The Panthers have missed the playoffs, though Luongo has a chance to close out the season on a high note, as he'll be in pursuit of his fourth straight win facing a Devils club with a paltry road record of 10-26-3. The 39-year-old has won three straight starts and four of five since regaining his spot at the top of the Panthers' depth chart from rookie Samuel Montembeault. 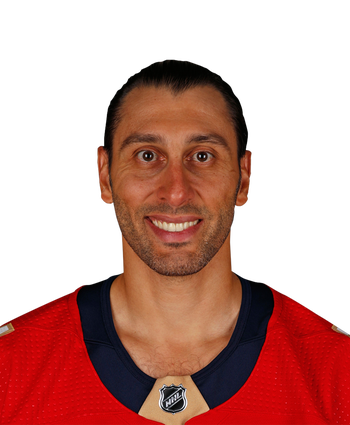 Luongo's 2.66 GAA and .918 save percentage over that stretch are right in line with his performance over the last couple of seasons, and despite his age, he still has something left in the tank when he's 100 percent healthy. Luongo has stepped up his game of late, as he is 3-1-0 with a .922 save percentage in his last four outings. Given the Panthers won't be making the playoffs, it's a little surprising to see the club not give the nod to Samuel Montembeault, though it could just be resting him up to take the final two games of the season. With the youngster pushing for a spot on the roster, Florida will have some tough choices to make in goal, especially in regards to the 39-year-old Luongo, who carries a $4.53 million cap hit for another three years.